KQED Education | KQED Education is a hub for learning and engagement for educators and students alike. Welcome to the free media literacy teaching and learning hub for educators and students. You’ll find professional development courses, classroom resources and unique tools that allow students to practice critical thinking, media making and civil discourse. Provided by the nonprofit, public media station KQED. 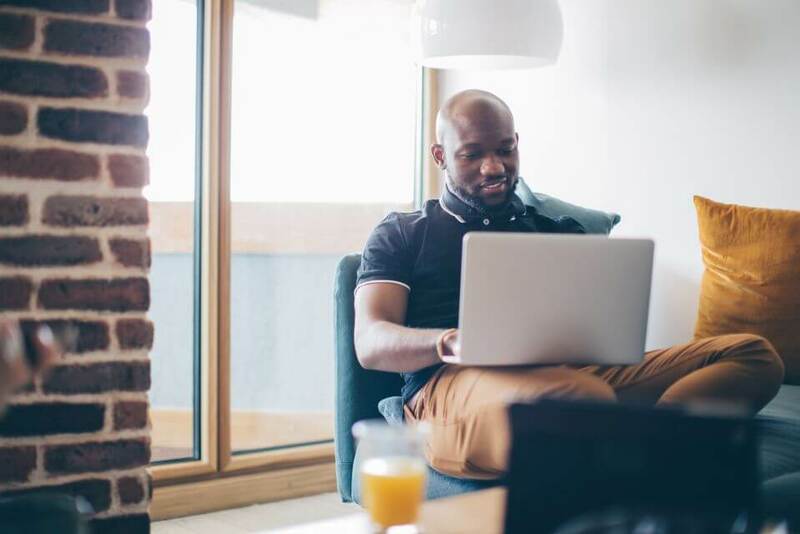 Choose self-paced free online professional learning courses on making media and teaching media literacy, and even earn PBS Media Literacy Certification. For all educators. Find free standards-aligned resources and teacher-tested projects that encourage critical thinking through media-making and collaboration. For all subjects and grades. 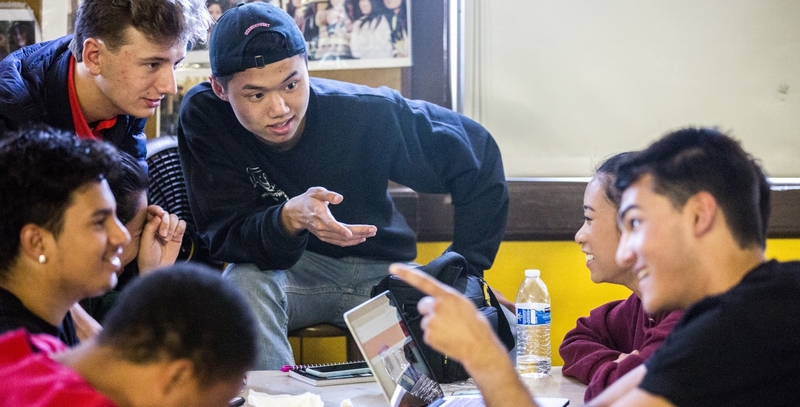 Engage young people in discussion of timely topics with our free video series, and give students a safe space to practice civic discourse, investigation and media-making. 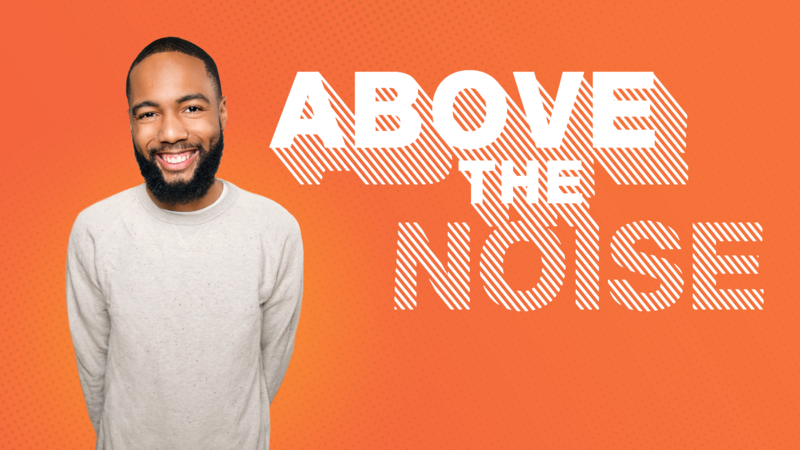 Co-created with youth, our award-winning Above the Noise video series, hosted by Myles Bess, investigates controversial topics relevant to middle and high school students' lives. Students are invited to make up their own minds about timely issues like active shooter drills, carbon taxes and youth voting. 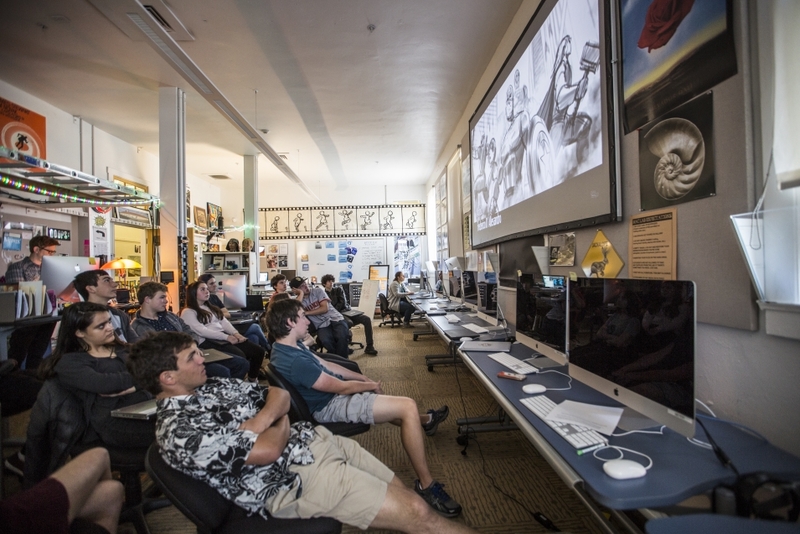 They can watch the videos then join in the discussion with students nationwide on KQED Learn. 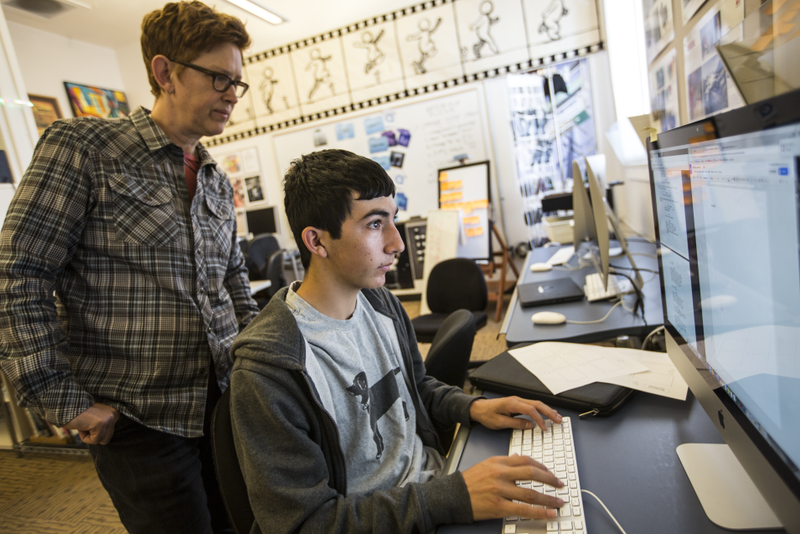 KQED Learn is a free, flexible platform for inquiry-based learning aimed at middle and high school students. 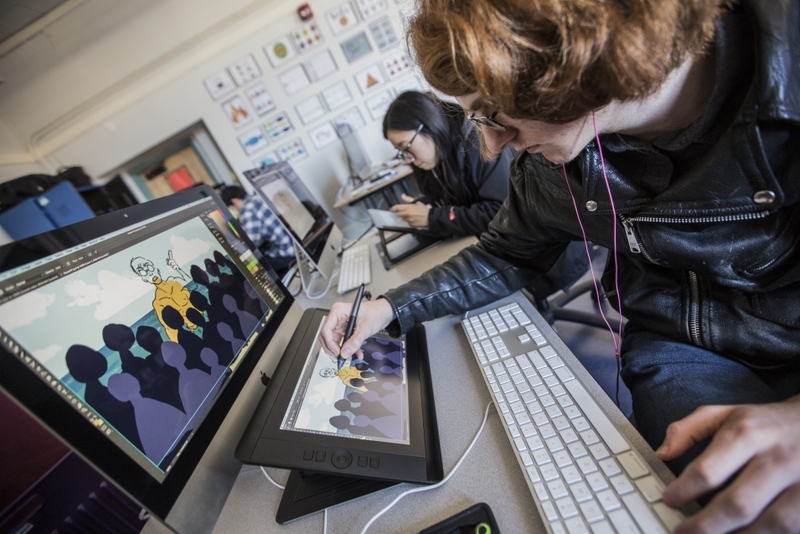 It is a hub for youth voice, a launching pad for exploration, and a showcase for student-made media that inspires students to research, reflect and respond to timely issues. 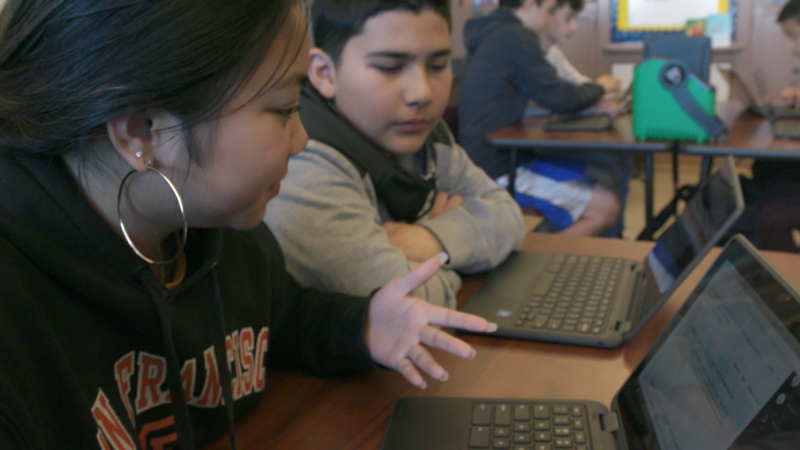 Created to advance and inspire innovation, KQED Teach offers a collection of hands-on professional learning opportunities all focused on media literacy. Educators--in all roles, subjects and grades--can build skills in photography, podcasting, story-telling and critical media use. These skills support all curriculum areas and help teachers maximize student engagement. Demonstrate your expertise in teaching PreK-12 students to think critically about their roles as media consumers and creators. 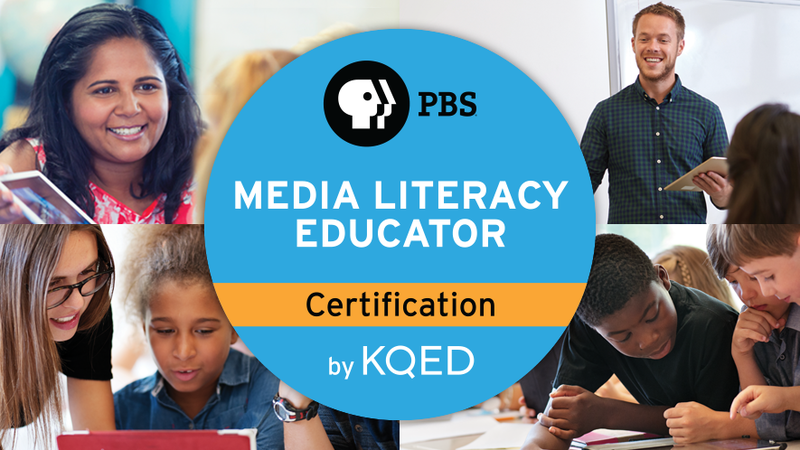 PBS and KQED have teamed up to offer a set of free media literacy micro-credentials that provide the pathway to earning certification as a PBS Certified Media Literacy Educator.